ESI Agents are on a Mission! The online learning activities are available in ASL and English. Mob boss Al Skillauto is killed in a car accident. Why did Al Skillauto’s car stall in the middle of an intersection? What really caused the car to stop? Is this an accident or is it murder? The team of Essential Skills Investigators uses all of their Essential Skills to find the truth about what really happened. The video is closed captioned. The online learning activities are available in ASL and English. “Deaf CAN!” explores various occupations such as ASL Instructor, Counselor, Landscaper and many more. 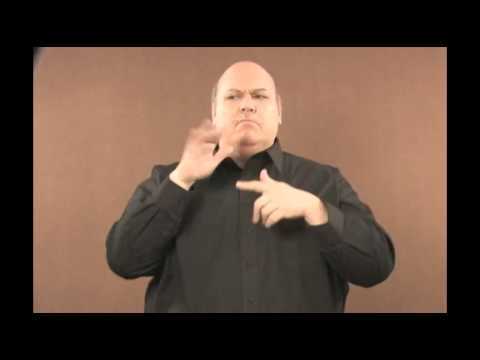 The “DEAF CAN!” resource includes an interactive DVD and hands-on activity worksheets. 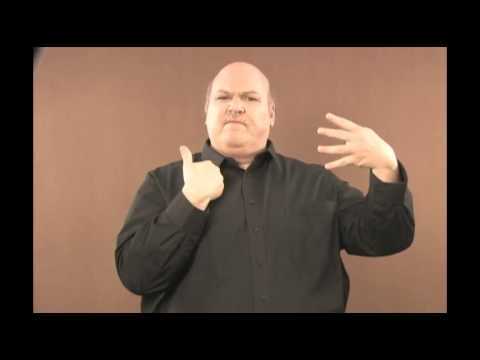 “DEAF CAN!” was developed primarily for Deaf adults at an LBS literacy level of 2 or 3, however most of this resource can easily be used by the Anglophone stream. Also included in this resource are testimonials by several Deaf community leaders to encourage learners on their journey toward gainful employment. A list of all Deaf Adult Literacy Programs across Canada. Contact information is included. The directory can be downloaded in PDF format. Information about other projects Deaf Literacy Initiative is working on.